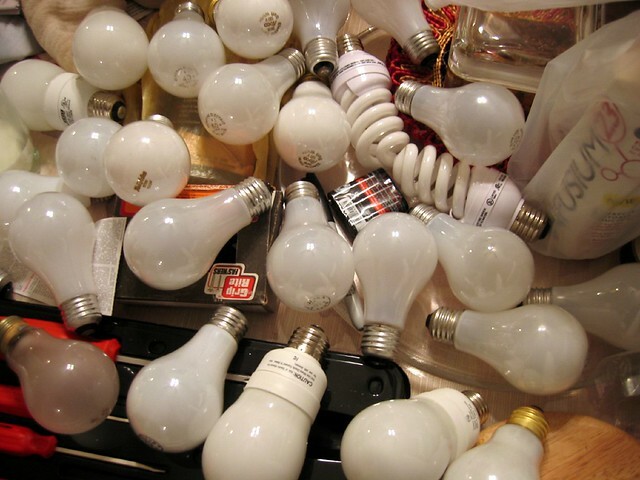 Light bulbs – whether traditional or energy efficient have to be disposed properly. In case of breakage, UKIP Daily shared this protocol, which is basically what is being implemented in the entire United Kingdom. So what type of light bulb do you use at home?